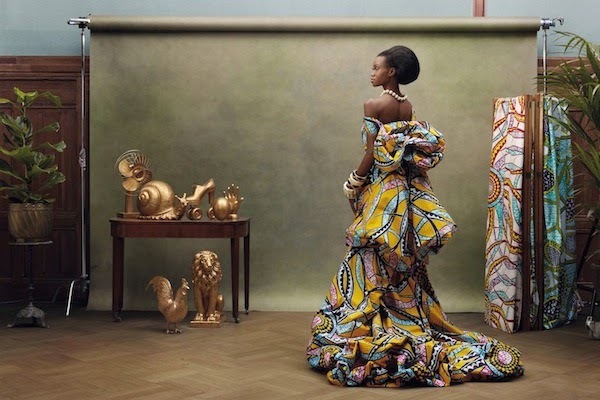 Dutch textile brand Vlisco is famous for its gorgeous, colorful printed textiles. Ever since the manufacturer pioneered Indonesian batik back in the mid 1800s, it has seen great success, particularly with buyers in Africa, accounting for 90% of sales. 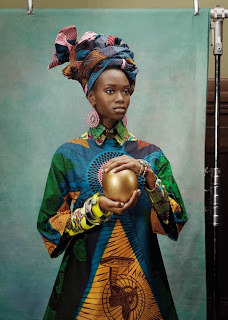 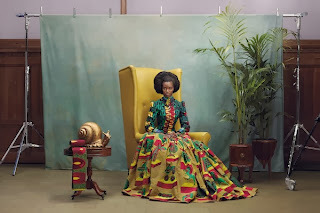 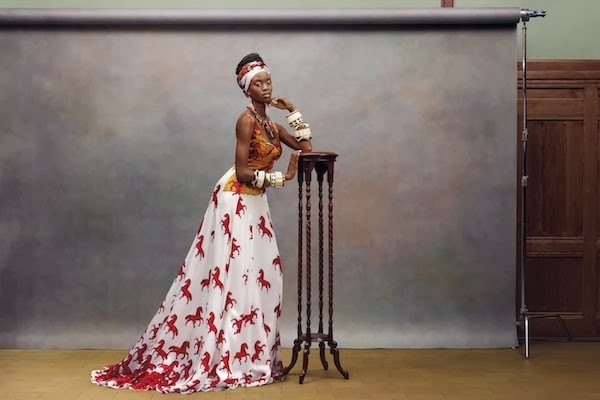 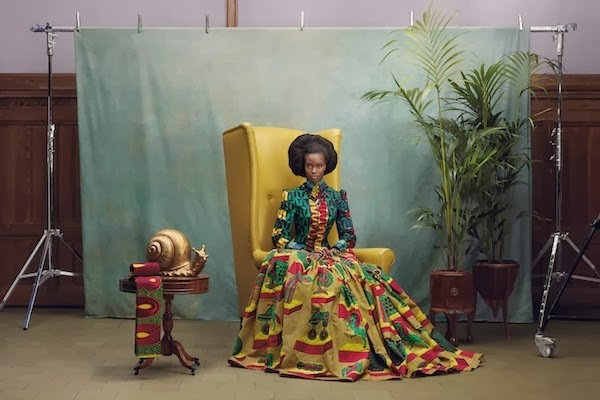 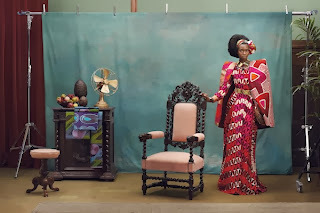 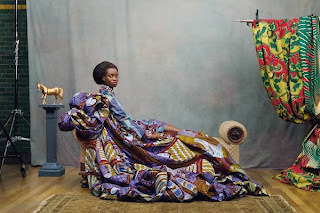 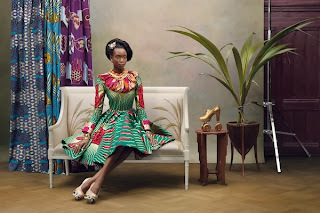 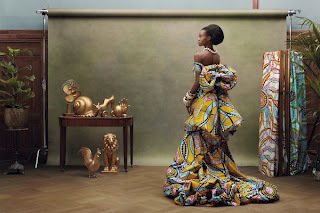 Photographer Koen Hauser worked with art director Maarten Spruyt to shoot Vlisco’s Hommage a l’Art, a collection inspired by the women who love the colorful prints.